Participants will have the opportunity to shoot in a professional shooting simulator and learn to protect themselves. TEMPE, Ariz., March 20, 2018 /PRNewswire/ -- Mike Broomhead and Republican Party State Chairman Jonathan Lines along with special guest Captain Frank Schmuck, a candidate for Arizona LD-18 State Senate, invite participants to the "Protect Yourself and the 2nd Amendment" Event. The event offers an opportunity for the public to attend and see through the eyes of law enforcement how programs like the voluntary arming of pilots and school sentinels can have a positive effect on child safety. Safety instructors will be on hand and access to a professional shooting simulator with scenarios. Attendees are welcome to bring their own weapons to shoot live fire. Ear plugs/muffs and eye protection will be provided. Frank Schmuck was inducted into the Arizona Veterans Hall of Fame as the youngest living member for his contributions to the community and state since his military service. 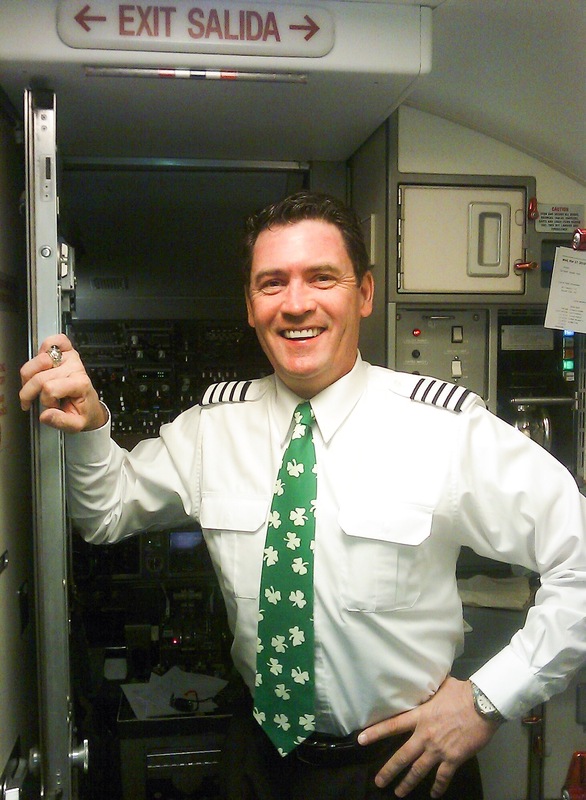 As a professional airline pilot, Frank volunteered and became one of the first armed airline pilots. Mike Broomhead is the fastest growing name in talk radio today. 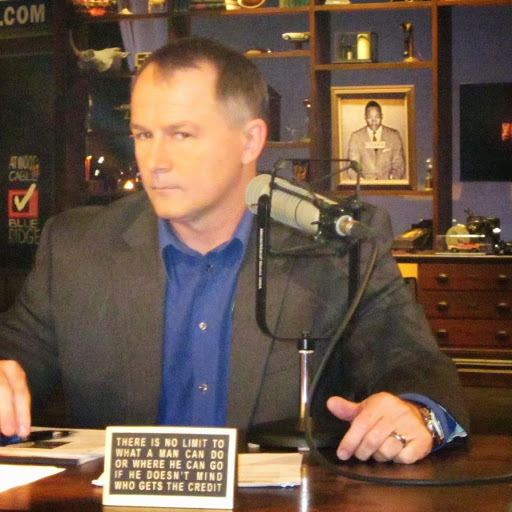 Mike has been with KFYI since 2005 and has made a name for himself speaking at the largest pro-troops rallies in the country. 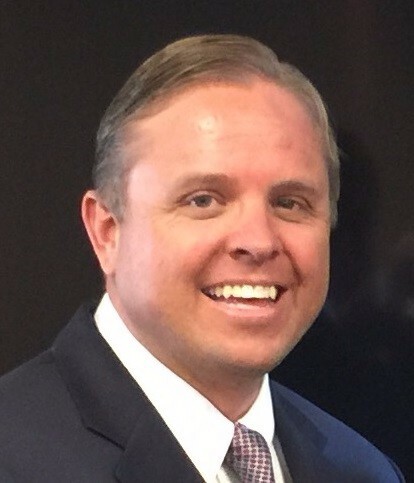 Jonathan Lines is an Arizona Republican Party Chairman, who has been involved in many local organizations serving the community; 11 years on the National Advisory Board for Johns Manville, a Warren Buffet Company, is a member of the Boy Scout District Council for 14 years and currently serves on the Executive Board of the Arizona Grand Canyon Council.